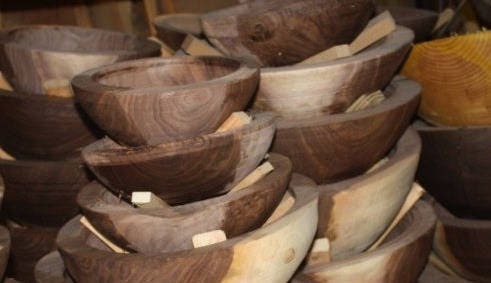 For sale, wooden bowl blanks, all dried and ready to be turned into bowls. 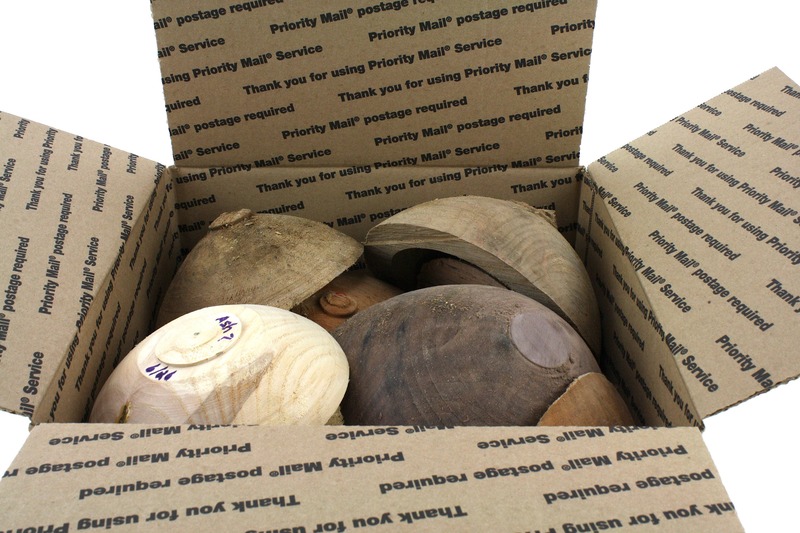 Included in the box is a variety of sizes from 7- 10 1/2" and different kinds of wood. 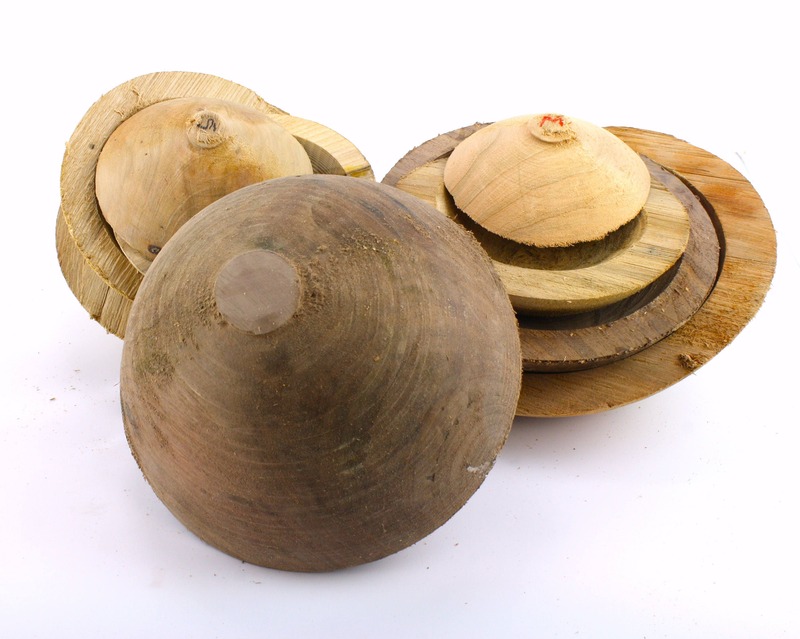 Each bowl is marked on the bottom what kind of wood it is (Wood chart included with order). 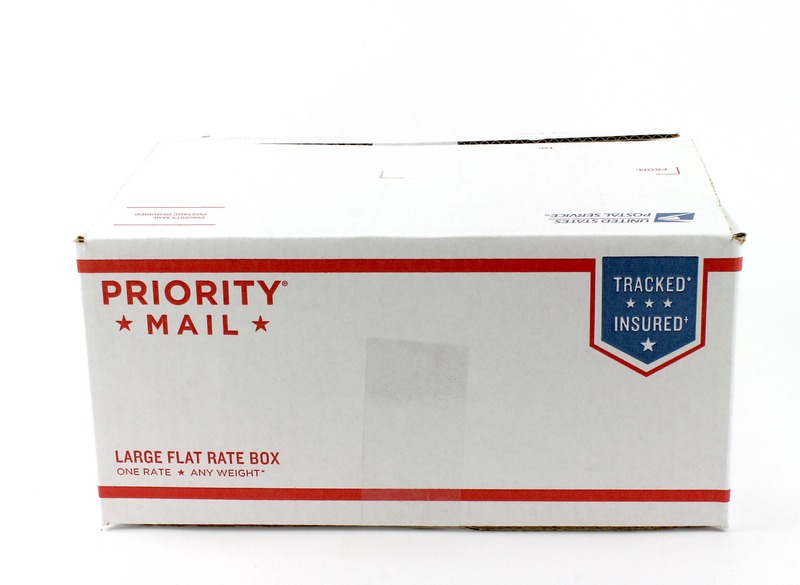 These box contains most small blanks. between 9"- 4". 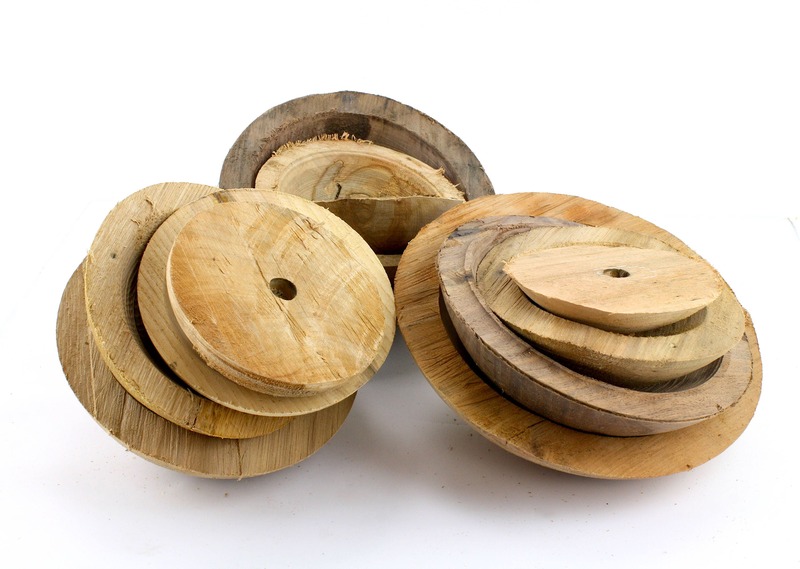 Great for if you are just learn to turn or are teaching a class in wood turning. Please feel free to e-mail us if you have any questions. We are always happy help in any way. 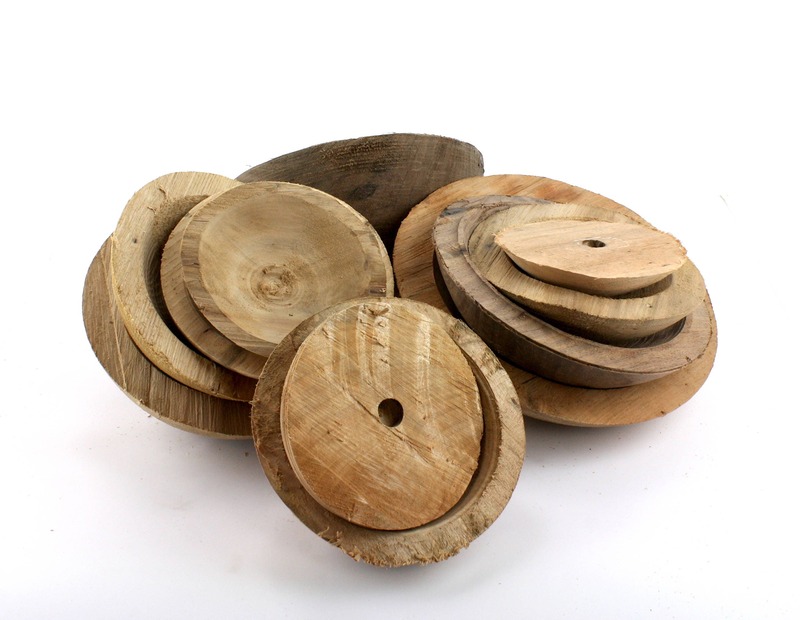 If you need are special size or kind of wood, we will try our best to accommodate you.